Find access to Fast & Free Internet with WiFi Map! Find around you free wifis that will help you connect to Internet! 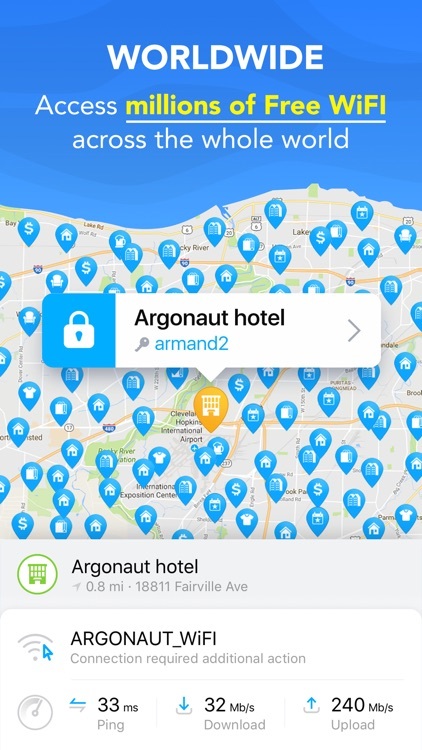 WiFi Map community will help you connect to any WiFi around you via our VPN Secure Connection (Virtual Private Network). 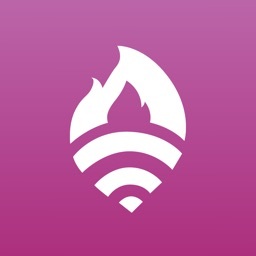 Our community members add and update WiFis within our app to ensure you have access to WiFi networks worldwide. You can add new WiFis and help others too! 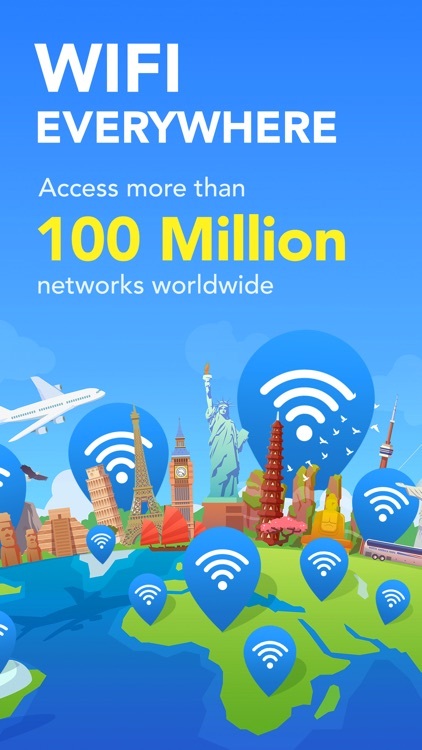 Discover 100,000,000+ Wifis all over the world! You can also contribute to WiFi Map! 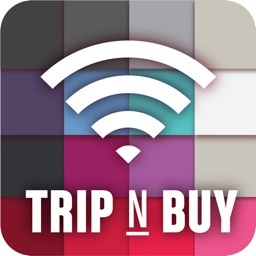 WiFi Map is an innovative approach, help us by recommending our app to your friends. 4. 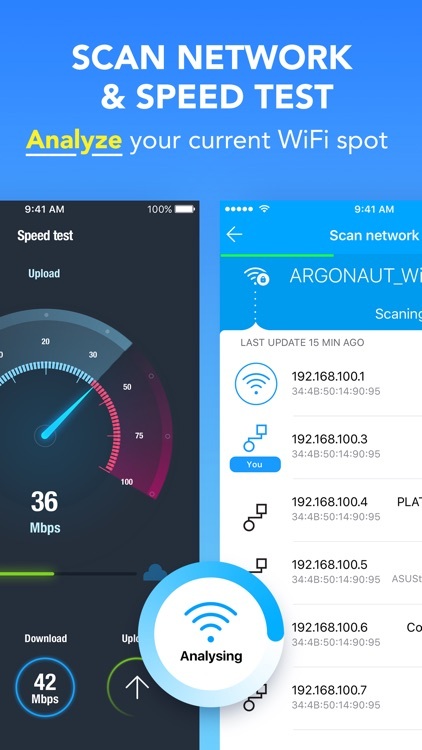 You are connected to WiFi and you can now access Fast, Reliable and Free Internet! 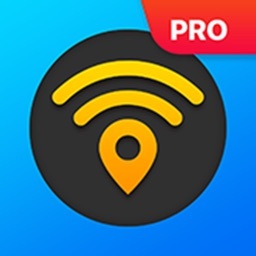 GET MORE WITH WIFI MAP PRO! 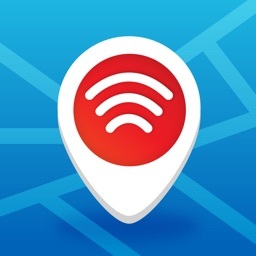 • VPN Access - WiFi Map offers Private Internet access for your safety and privacy. 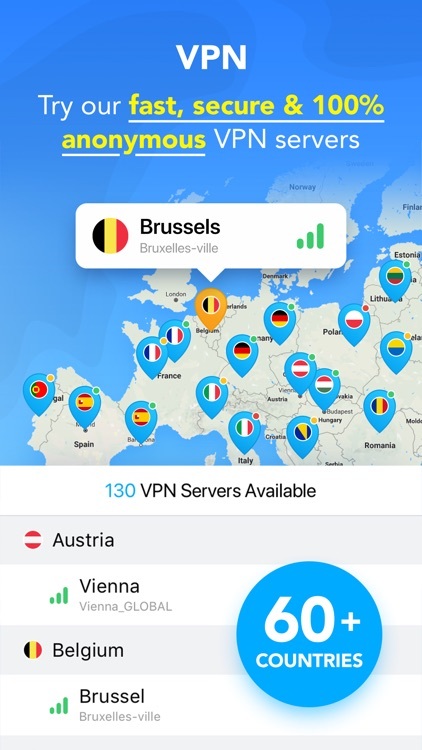 VPN is a virtual private network that enables you to have a fully secure connection between your device and an internet server. No one can monitor or access data you are exchanging. It’s 100% secure. 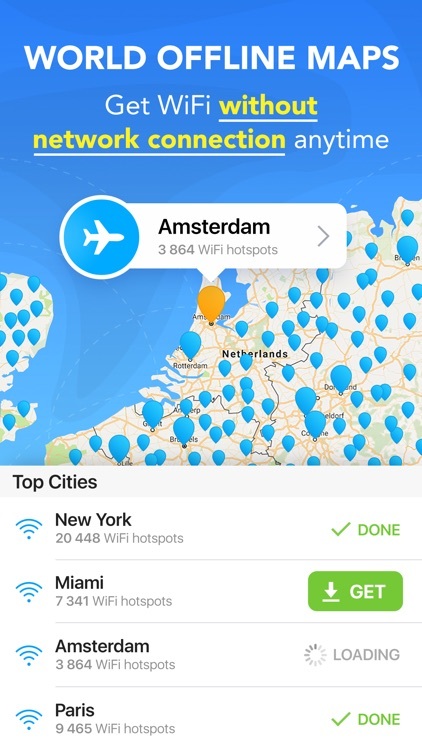 • Download Offline Maps - access millions of WiFis when you travel without using any data. 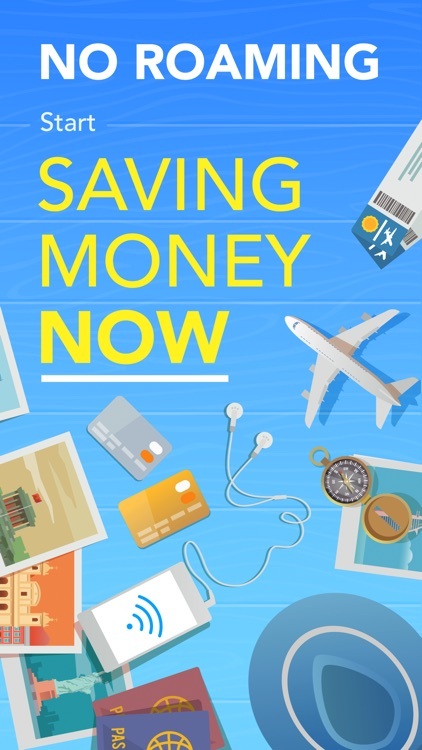 You will be able to access your WiFi maps offline and save money on data roaming. 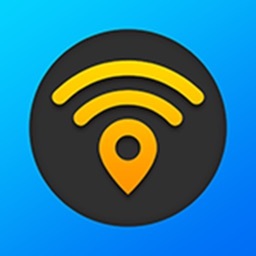 • WiFi Finder - You can easily locate and connect to Free WiFi network around you. 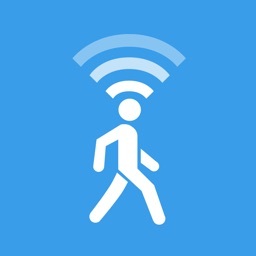 With WiFi Map, you can get fast, reliable and Free Internet on the go. You love our app? Leave us a review - we are grateful for your support!